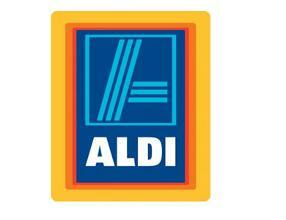 Prize: You can win 1 of 3 £1000 worth of Aldi Shopping Vouchers by participating in this contest. What you must do to enter: Enter your email and complete form. Can also enter without subscribing to newsletter. Statistics: This contest was opened by 109 and entered by 2 ContestChest.com members. 2% of those who opened the contest, entered it.